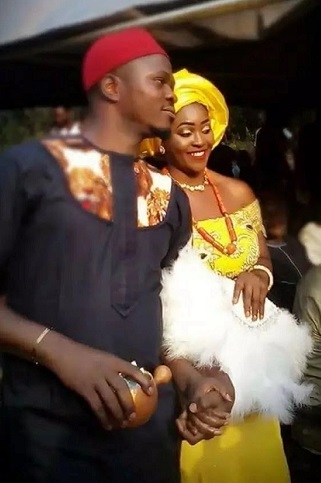 A Nigerian man, Chidimma Amedu who posted an advert on Facebook on the 30th of December, 2017 saying he needed a wife and gave the following day, 31st of December for closure of application and SPECIFICALLY said their wedding will take place in 6 days time, January 6th, 2018 FOUND a bride, and you know what? THE WEDDING HELD IN SIX DAYS TOO. The couple have now shared their love story with BBC. Enjoy, it's really an interesting one!!! “Send in your applications – the most qualified will be married on January 6, 2018. Application closes 12 midnight, 31/12/2017,” Amedu posted. Like Chidimma, his family don’t seem to hang about when it comes to getting things done, because the uncle gave his approval. 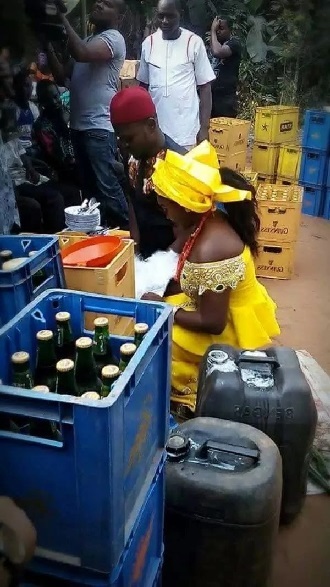 They got married on 6 January in a traditional Igbo ceremony, and posted photos of their wedding day on Facebook of course – to the amusement of the social media community.